Design giant Perkins + Will has swallowed up Freelon Group Architects, one of the country’s most prominent African American–led firms. The firms announced Tuesday that North Carolina–based Phil Freelon will help lead Perkins + Will’s design efforts in the region and globally. The local head of the combined practice will have nearly 80 professionals, creating one of the largest architecture and design practices in North Carolina. Freelon started his firm in 1990, growing it from a single-person practice to 45 employees. P+W will combine 18 staff members at an office in Morrisville, NC with Freelon’s office in Durham, as well as a 15-person staff in Charlotte. 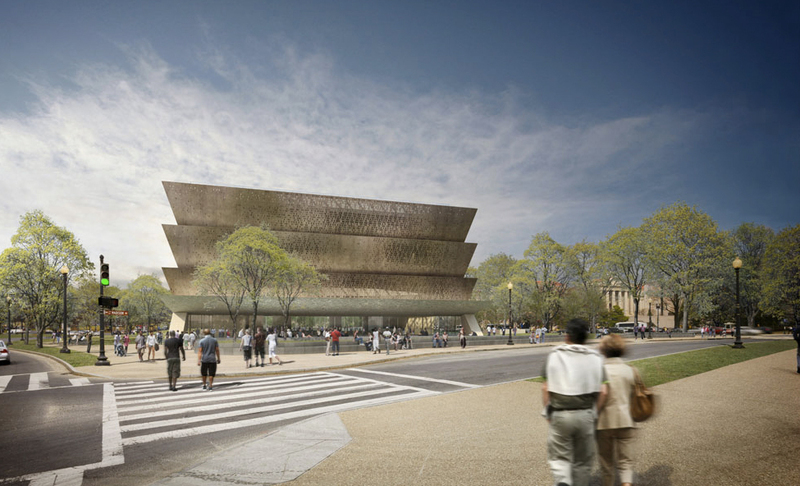 Freelon Group is best known for its work on the Smithsonian National Museum of African American History and Culture in Washington, DC, which they designed with David Adjaye, Davis Brody Bond Aedas, and SmithGroup. The museum is targeting a 2015 opening. 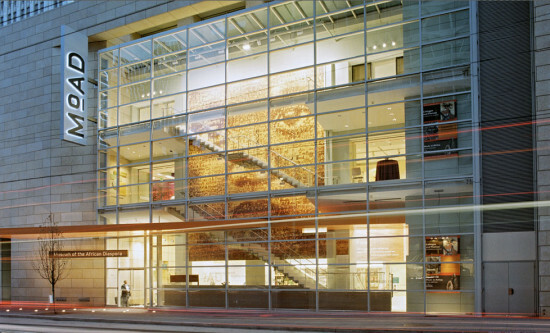 Freelon’s firm also worked on the Museum of the African Diaspora in San Francisco, the Reginald F. Lewis Museum of African American History and Culture in Baltimore, and the Atlanta Center for Civil and Human Rights.